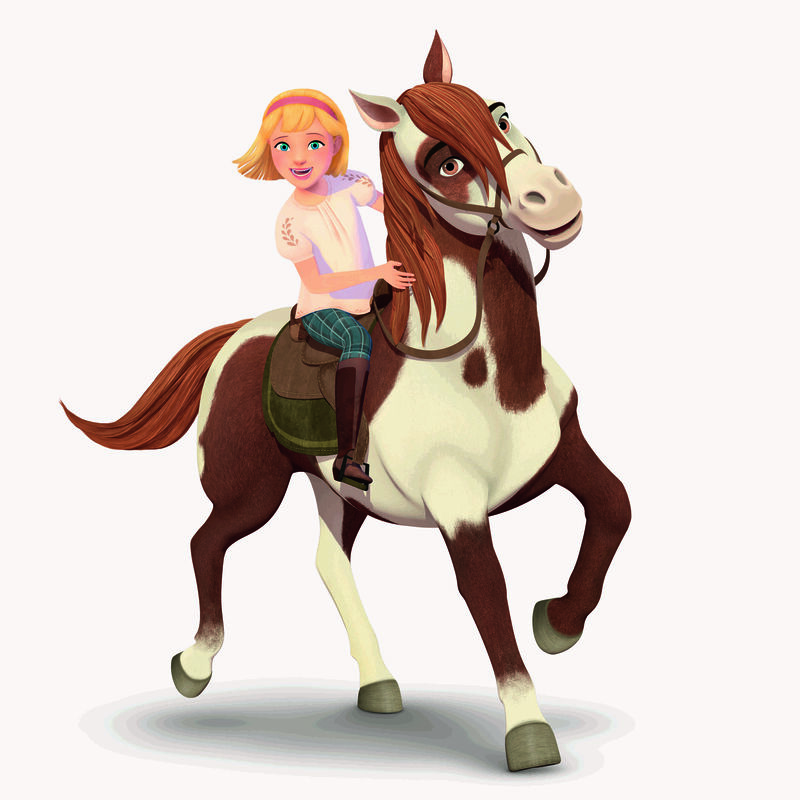 An equine adventure that’ll have you whinnying with delight! Twelve-year-old Lucky is feeling down in the dumps after her dad and Aunt Cora move them to the country town of Miradero. She’s worried she’ll struggle to fit in and make friends. 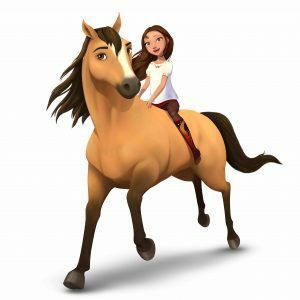 Two local girls, Abigail and Pru (and their horses Boomerang and Chica Linda), are in danger. Fortunately for them, fast-thinking Lucky jumps on Spirit and gallops to a daring rescue. Hurrah! This act of bravery makes sure the trio form a lasting bond of true friendship. With their horses by their sides, they’ll push their own limits and discover what it truly means to be free. 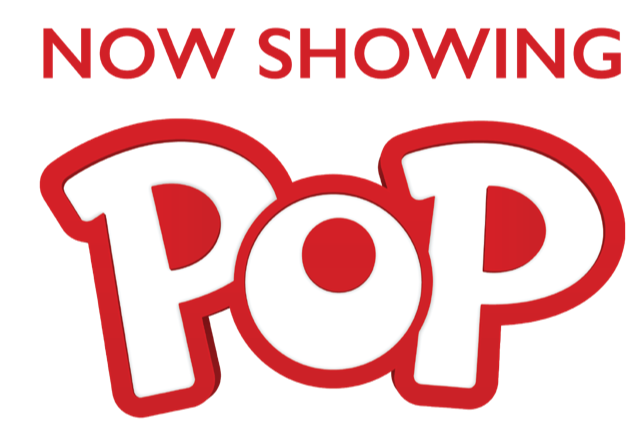 Be sure to catch this heartwarming coming-of-age show on Pop. Lucky is a natural-born leader. She’s absolutely fearless in the face of new challenges, and her courage and confidence are contagious! She pushes her friends to new heights of adventure, excitement, and fun. 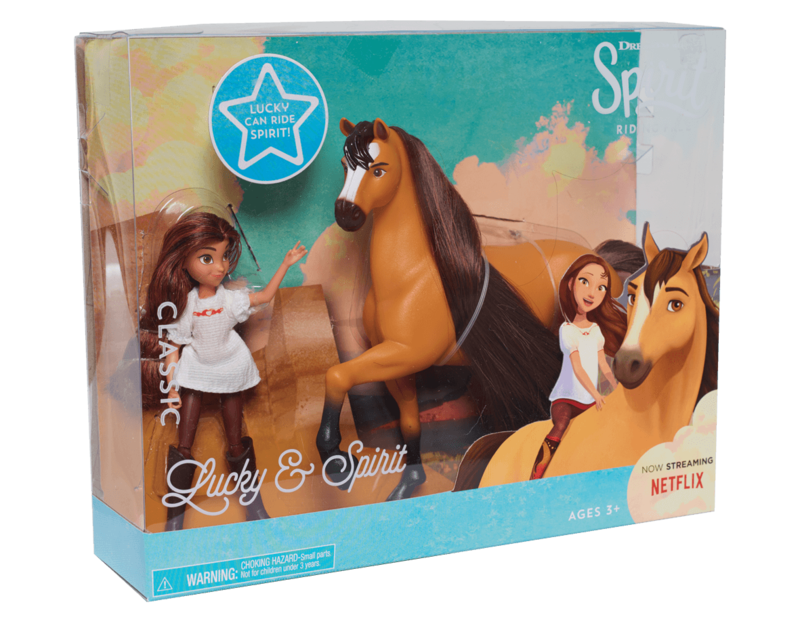 Spirit is a wild Mustang – a breed brought to America by Spanish explorers in the 16th Century. The name comes from the Spanish word Mustengo, which means ‘ownerless beast’ or ‘stray horse’. He refuses a saddle and bridle and will only be ridden by Lucky. He’s a very caring and loyal horse and comes to Lucky’s rescue whenever she needs his help. Pru knows almost everything there is to know about horses and the country where she’s grown up. If Lucky is the heart of the trio, Pru is definitely the brains. She can be a little stubborn, but once you earn her friendship, you earn it for life! Chica Linda’s name means pretty lady in Spanish, and she certainly is beautiful! But she’s not just a pretty face, Pru’s prize palomino is a master at horse trials and competitions. 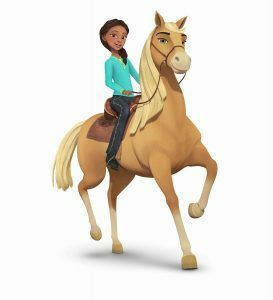 She’s a strong and majestic horse that can hold her own on the open frontier with speed and skill. 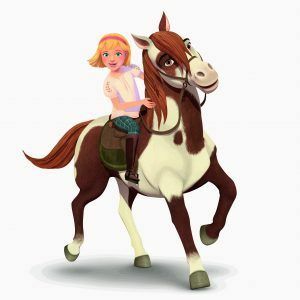 Abigail is optimistic, energetic and upbeat – she’s a bit of a girly‐girl and can talk a mile a minute, especially if you get her talking about something she loves – like crafting new tack for her horse, Boomerang. Boomerang is a Pinto gelding – a breed known for their patchwork coat, which gives them a natural camouflage. 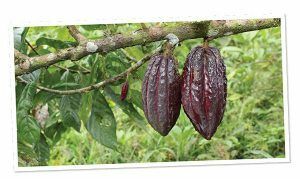 The name originates from the Spanish word pintado which means painted. Friendly, lovable and loyal, Boomerang is great fun to be around. And with a very healthy appetite, he’s always ready to take a break for some food. 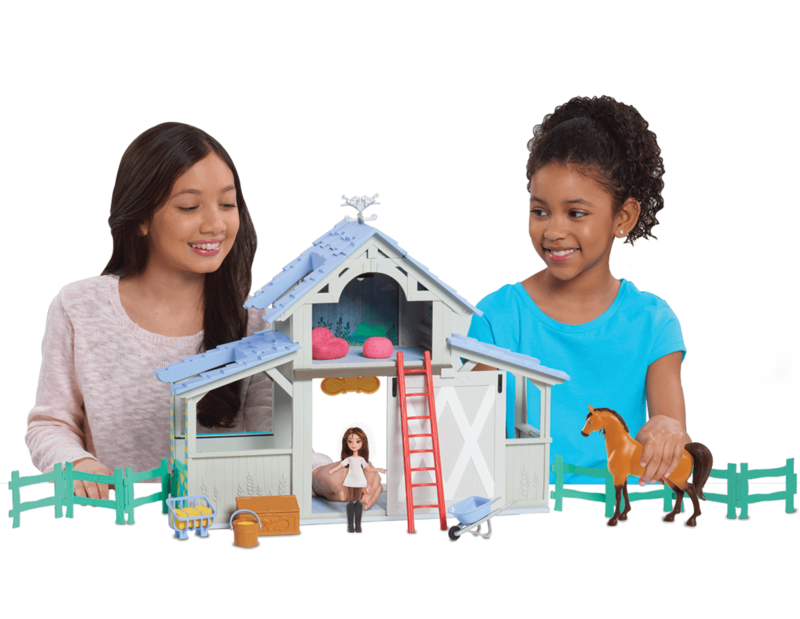 If you love the show, bring the action back to your bedroom with the amazing range of Spirit Riding Free toys (shown below) available from Smyths Toys Superstores. 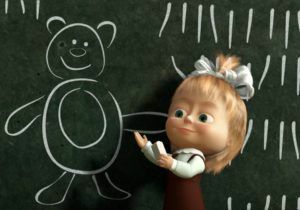 Back to school fun with Masha and the Bear! Be baffled by the Rubik’s UK Championships 2016! Listen up, puzzle solvers! 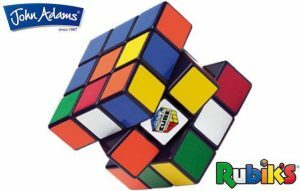 Are you ready for the most mind-muddling Rubik’s challenge yet?